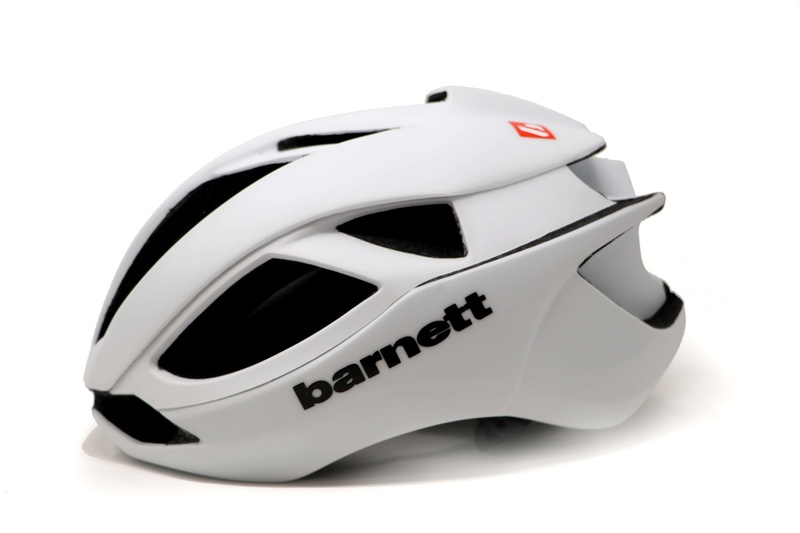 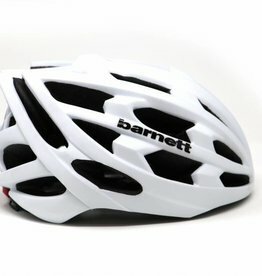 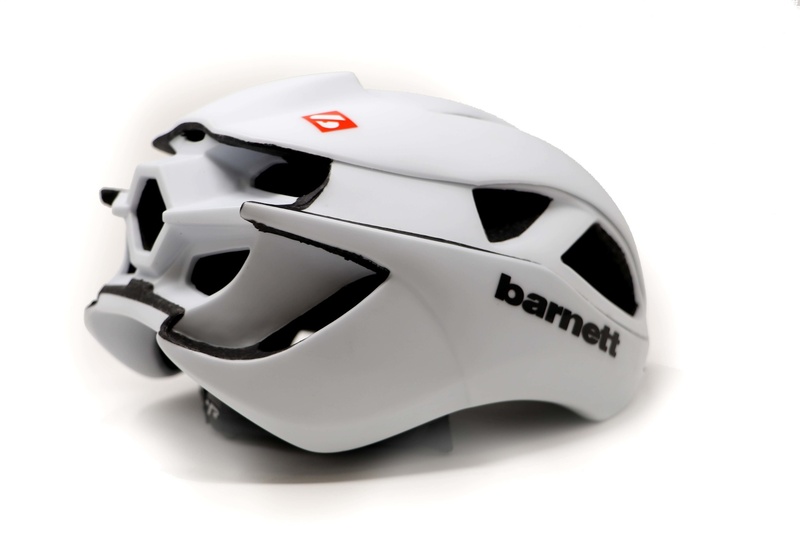 The barnett helmet has been specially designed for the practice of rollerskiing and cycling. 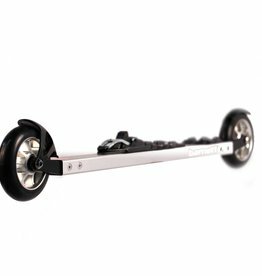 It is approved to CE standards (CE EN 1078 / ASTM F1447). 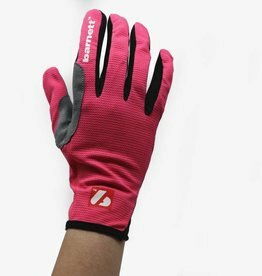 Available colors: white - black - pink. 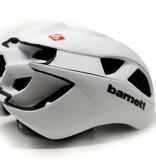 Barnett helmets has a high quality and guarantee the safety in case of shocks. 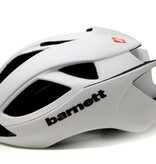 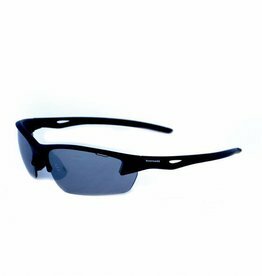 Their design and comfort allow to offer a product combining breathability and good fit on the head. 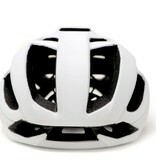 Warning: A helmet can only suffer one shock, so it is strongly recommended to change it after this one. 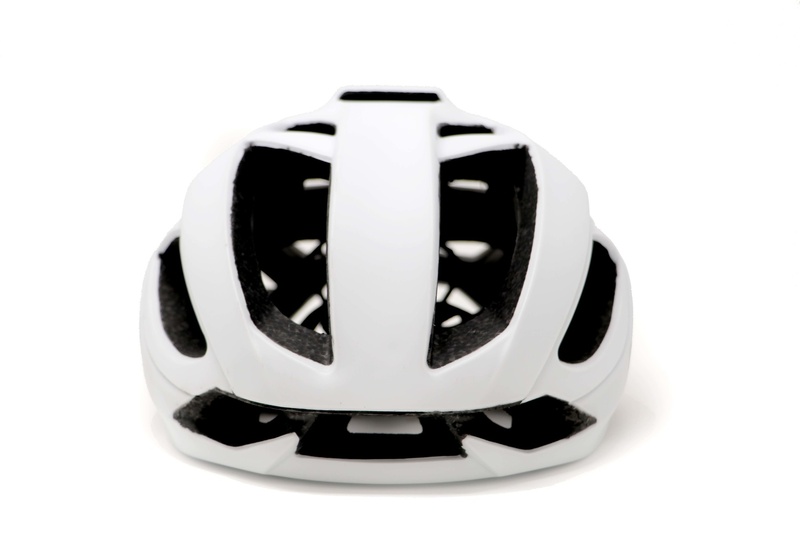 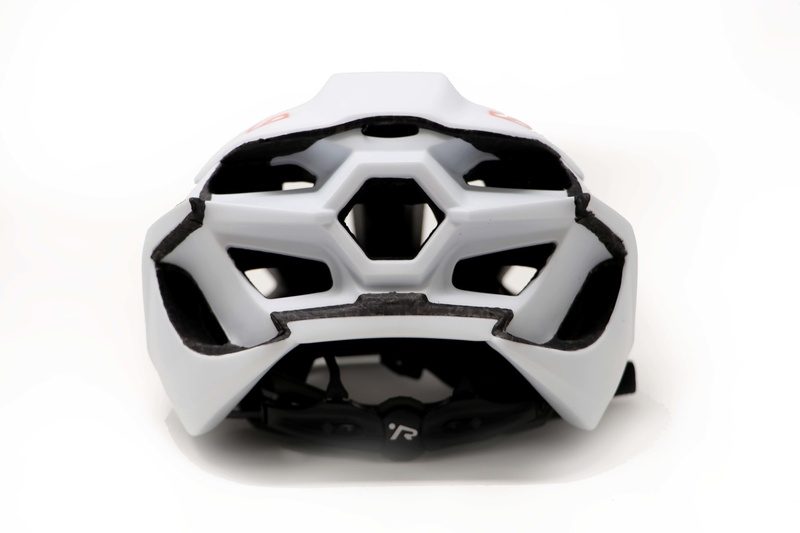 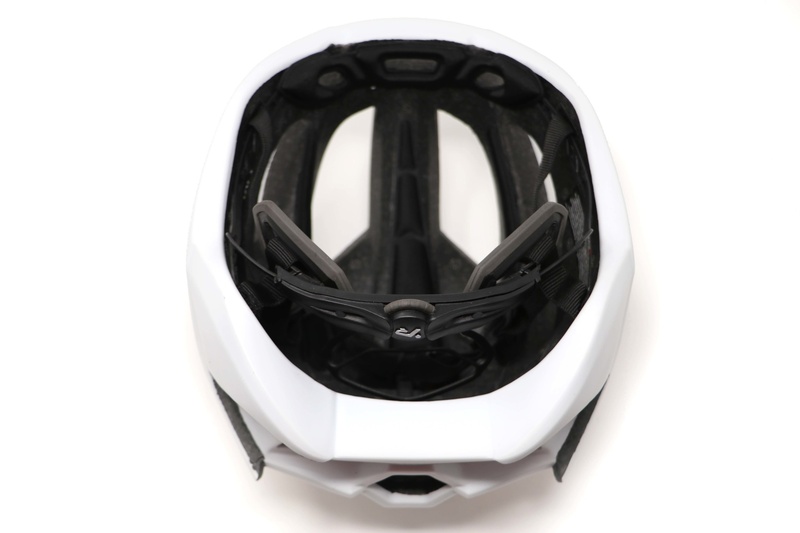 Protective helmet for road cycling, mountain biking and rollerskiing. 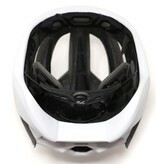 High breathability Very light helmet. 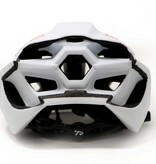 Helmet approved to CE standards. 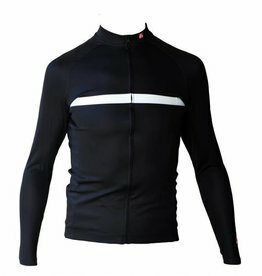 Long-sleeved jersey for men, black and white.